SPIN THE WHEEL AND COMPLETE SOME TASKS! 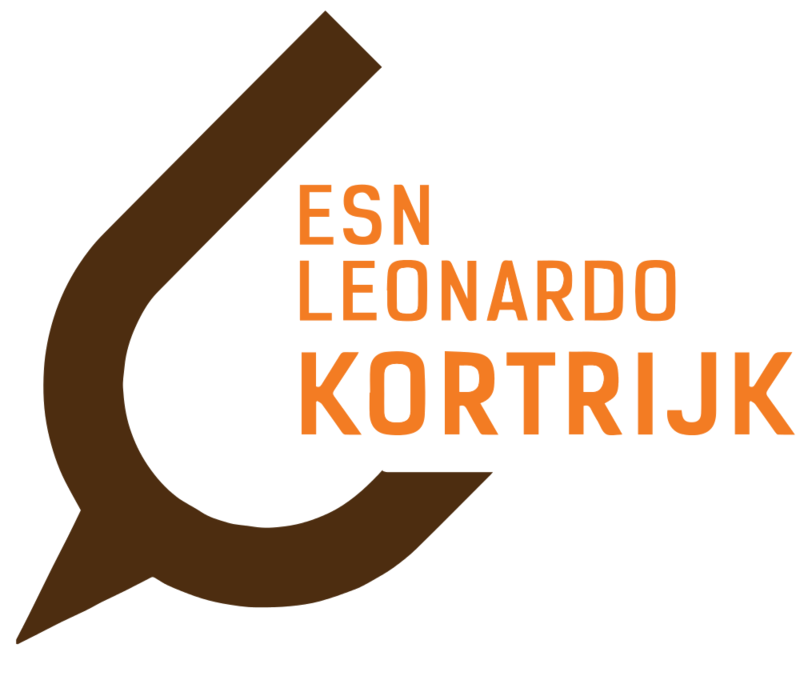 On 28th of March, ESN Leonardo Kortrijk is organising the wheel of sins. We have some tasks for you to complete, but the big question is: Do you dare spinning our wheel of sins? See you guys at our resident bar café56!